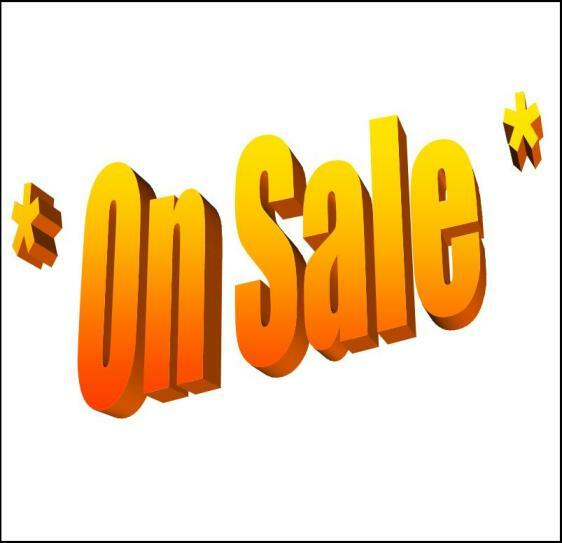 Home :: ON SALE!!! CLOSE-OUTS!!! 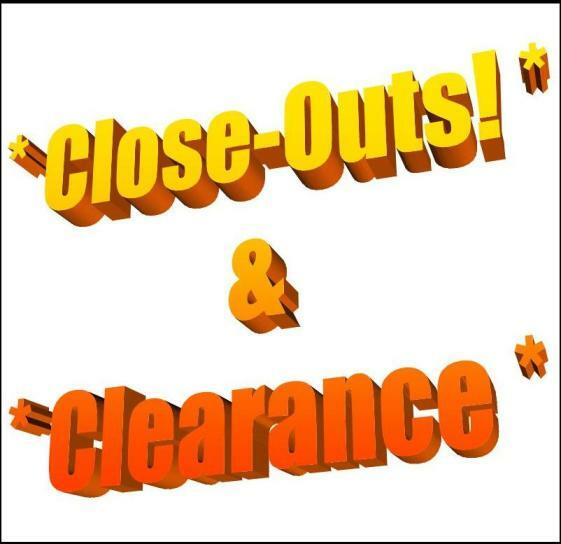 & CLEARANCE!! !